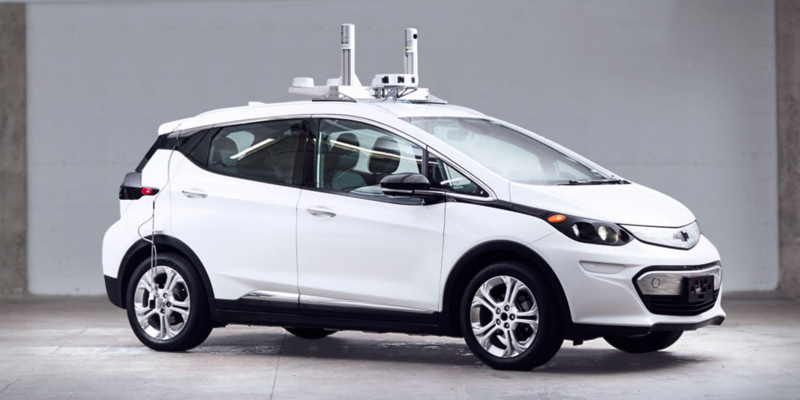 GM Research was developing autonomous vehicle features on PCs; was looking for help to move to embedded platform. Designed and supplied embedded system with LVDS cameras and processing module. Developed camera API for CUDA, OpenCL with zero-copy approach. Invented camera + Lidar calibration for multiple sensors in same coordinate system. Camera API widely used within GM. Approximately 50 vehicles equipped with Cogent-provided hardware with Cogent support. GM prefers Cogent development platform over Tier 1 alternative: More flexible.